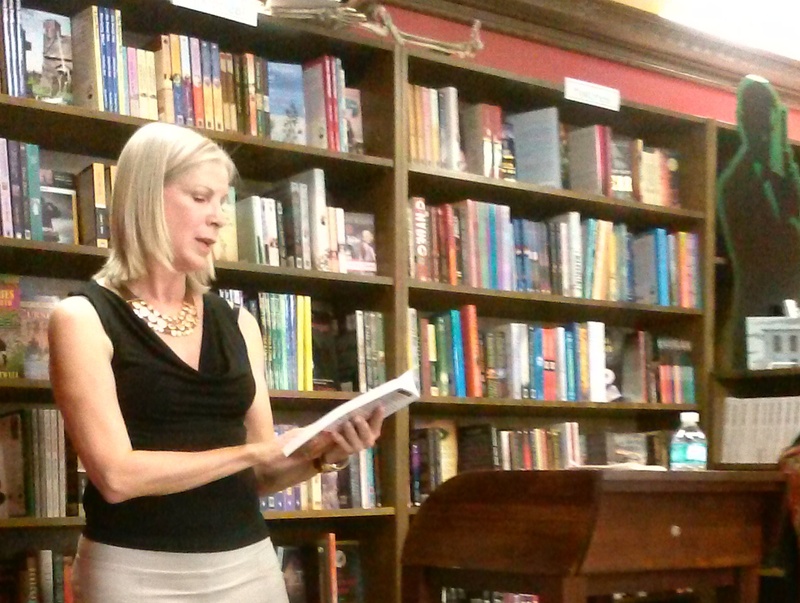 Carol White at the July 19, 2014 Book Signing at Murder on the Beach Bookstore in downtown Delray Beach for “Sitting Pretty” – a double-award winning book of twenty short stories plus a bonus novella. This entry was posted in News and recent events and tagged bookstore book signing, delray beach, murder on the beach by polowhite2014. Bookmark the permalink.